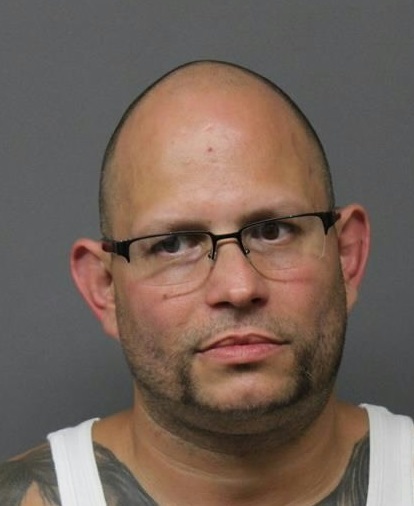 A city man was arrested for allegedly selling cocaine to an undercover Bergen County detective on multiple occasions, according to the Bergen County Prosecutor’s Office. Samuel Rodriguez, 45-year-old, allegedly made his final sale to the undercover detective last Thursday, authorities said this week. Police arrested him following the sale in Paramus. Rodriguez is charged with four drug offenses, among them distribution of cocaine and Oxycodone. Detectives began investigating Rodriguez’s alleged drug dealing activities in July. Rodriguez is being held at the Bergen County Jail.